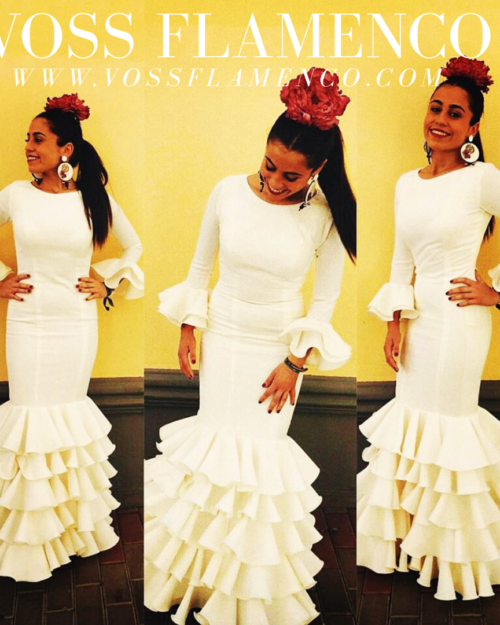 AVAILABLE FABRICS SMOOTH STRETCH = 210€ MOLE STRETCH = 240€ ASK INFORMATION IN: info@vossflamenco.es Tell us what you want design, colors… Choose fabric and colors. Send us your measurements (we will send you measurement table). 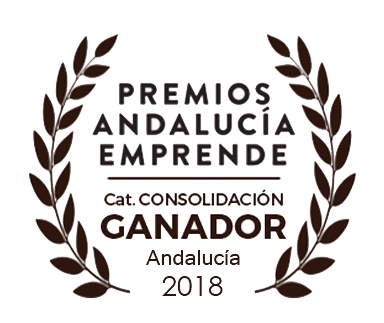 Product made and design in Spain. AVAILABLE FABRICS SMOOTH STRETCH = 180€ MOLE STRETCH = 210€ ASK INFORMATION IN: info@vossflamenco.es Tell us what you want design, colors… Choose fabric and colors. Send us your measurements (we will send you measurement table). Product made and design in Spain. AVAILABLE FABRICS SMOOTH STRETCH = 150€ MOLE STRETCH = 180€ ASK INFORMATION IN: info@vossflamenco.es Tell us what you want design, colors… Choose fabric and colors. Send us your measurements (we will send you measurement table). Product made and design in Spain. AVAILABLE FABRICS SMOOTH STRETCH = 160€ MOLE STRETCH = 190€ ASK INFORMATION IN: info@vossflamenco.es Tell us what you want design, colors… Choose fabric and colors. Send us your measurements (we will send you measurement table). Product made and design in Spain. AVAILABLE FABRICS SMOOTH STRETCH = 170€ MOLE STRETCH = 200€ ASK INFORMATION IN: info@vossflamenco.es Tell us what you want design, colors… Choose fabric and colors. Send us your measurements (we will send you measurement table). Product made and design in Spain. 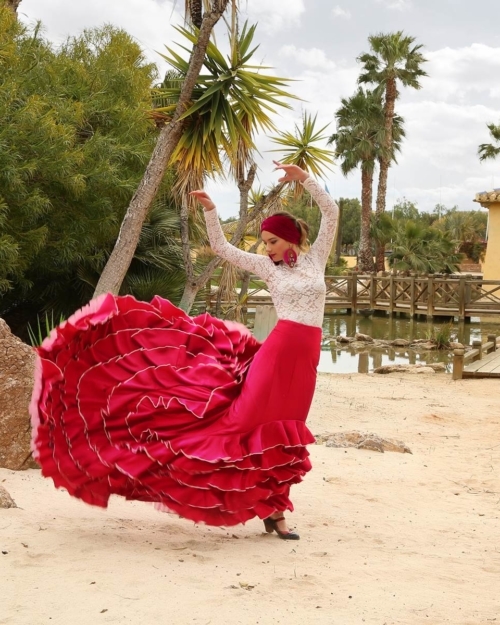 AVAILABLE FABRICS SMOOTH STRETCH = 200€ MOLE STRETCH = 230€ ASK INFORMATION IN: info@vossflamenco.es Tell us what you want design, colors… Choose fabric and colors. Send us your measurements (we will send you measurement table). 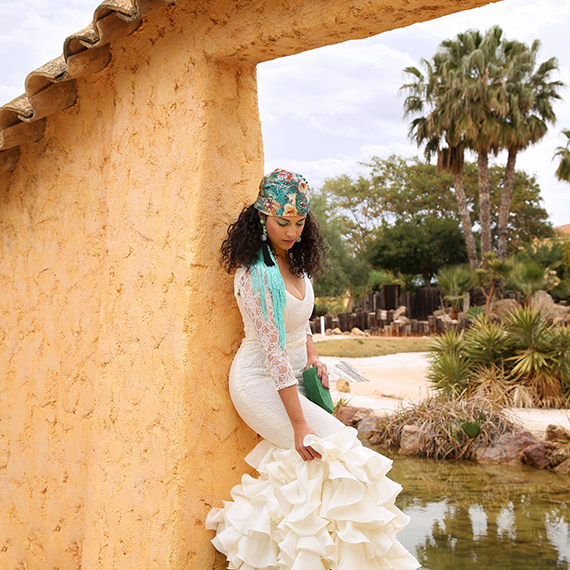 Product made and design in Spain.